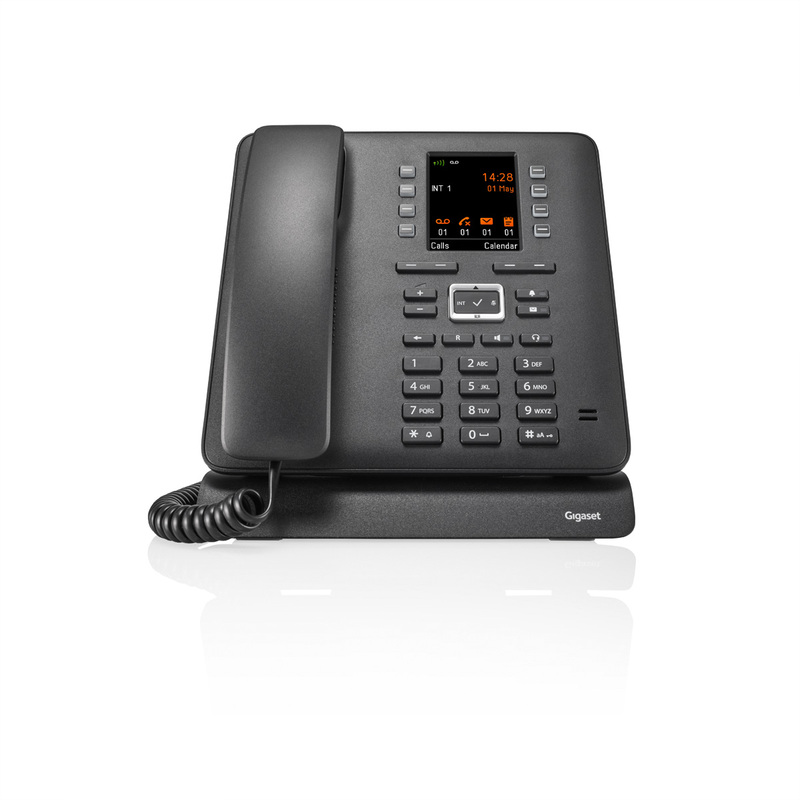 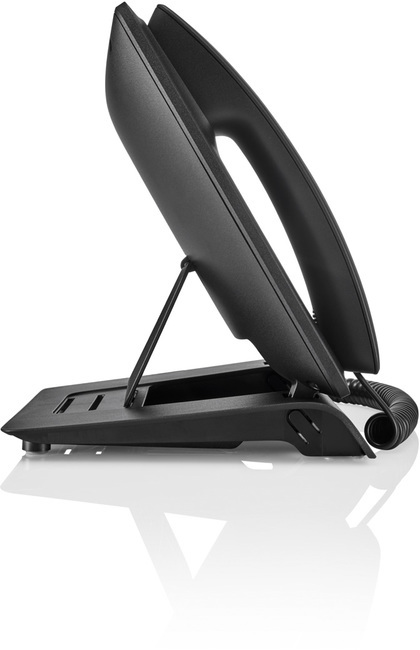 The Gigaset Maxwell C is Gigaset's first DECT desktop phone. 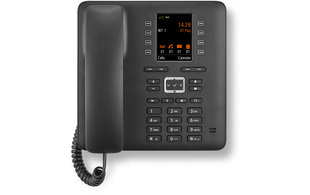 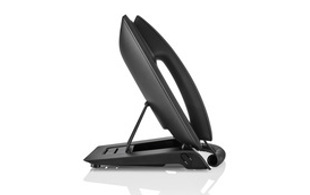 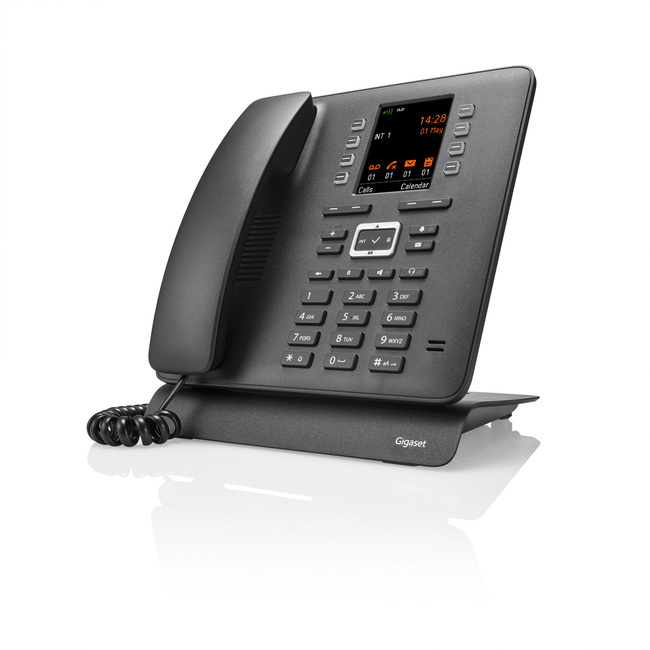 Ideal for environments where there isn't a physical network connection present, the Maxwell C can be connected to a Gigaset pro DECT singlecell or multicell system, providing a more permanent desktop device in a wireless application. 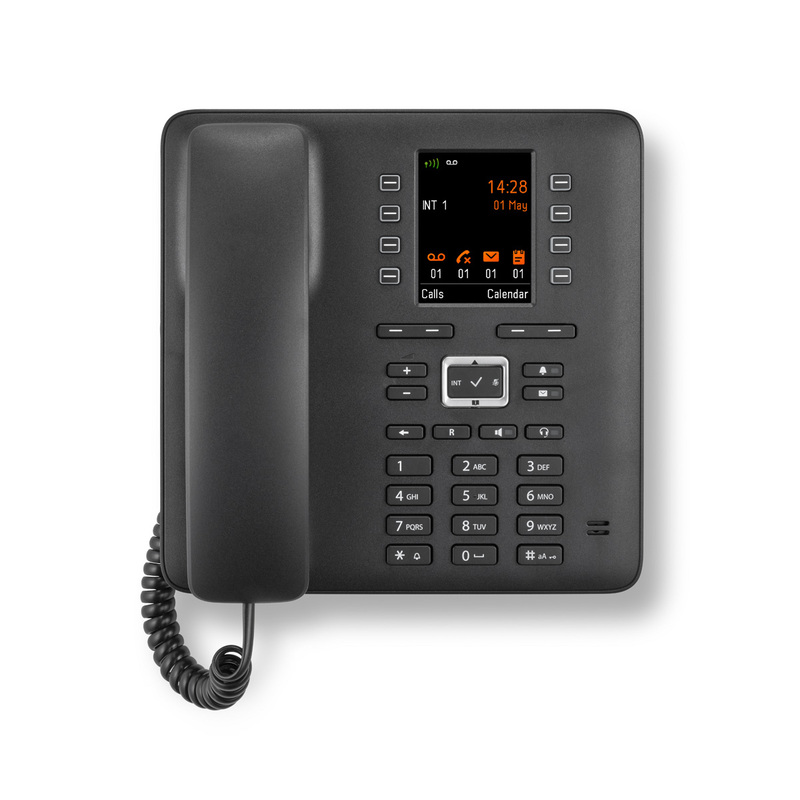 Featuring a large 2.8" TFT-colour display, 5-way navigation key for easy operation and 8 programmable function keys, users can enjoy all of the features of the Maxwell range, with wireless functionality. 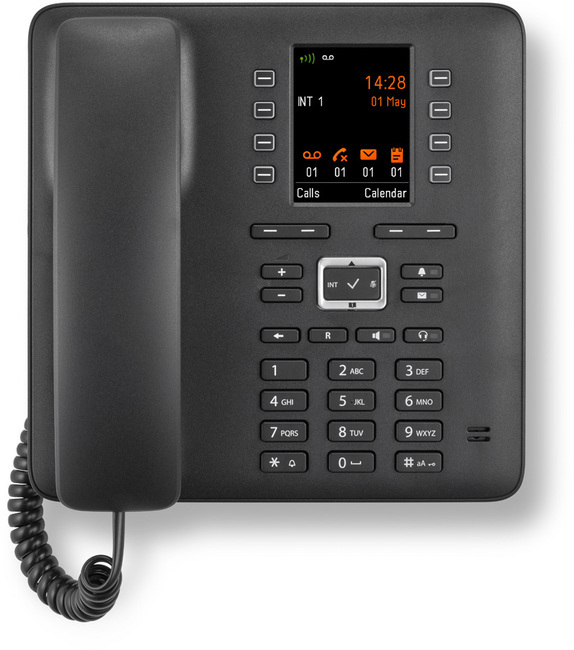 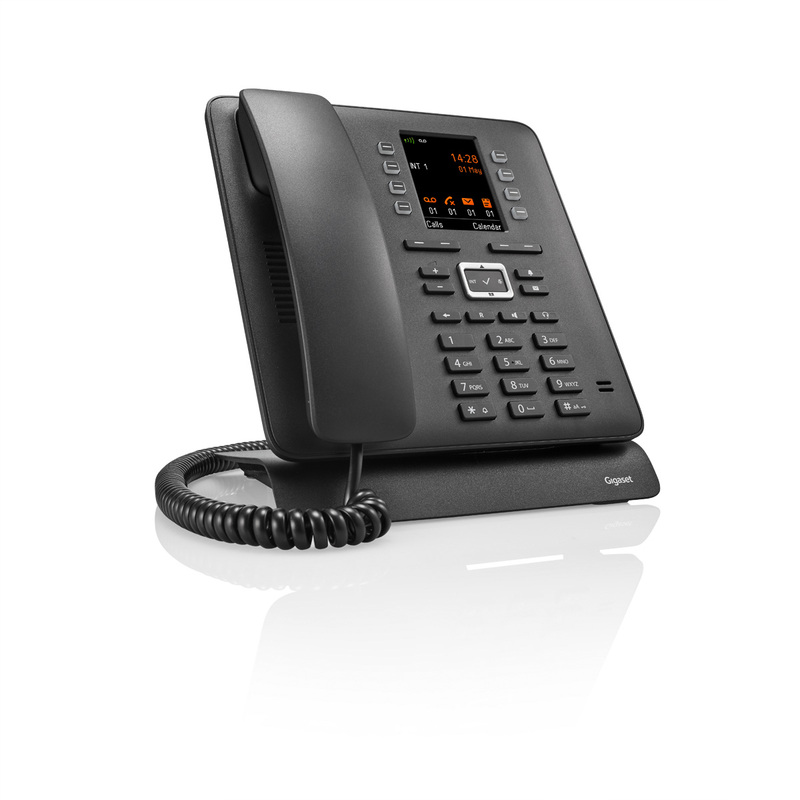 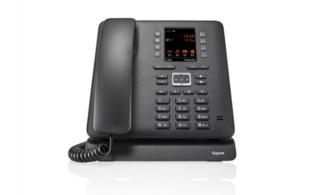 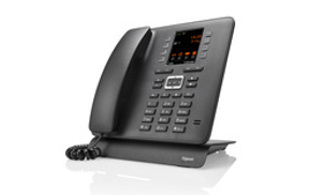 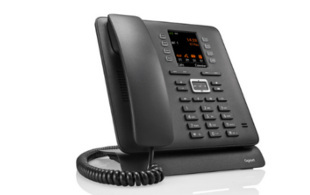 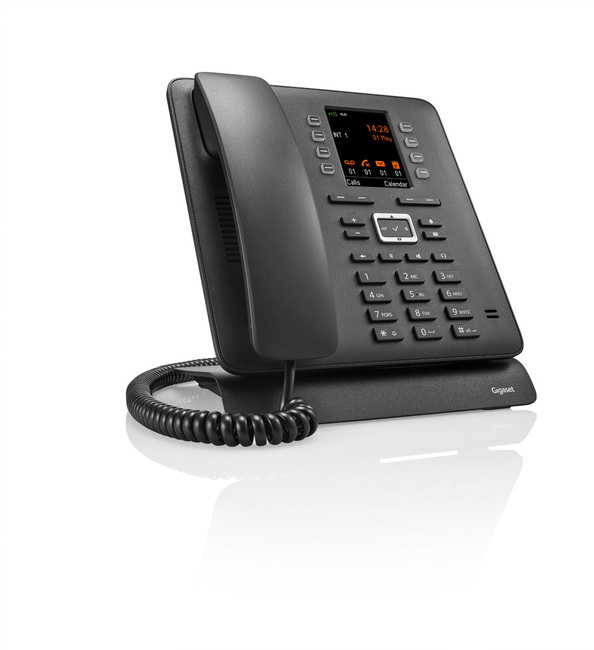 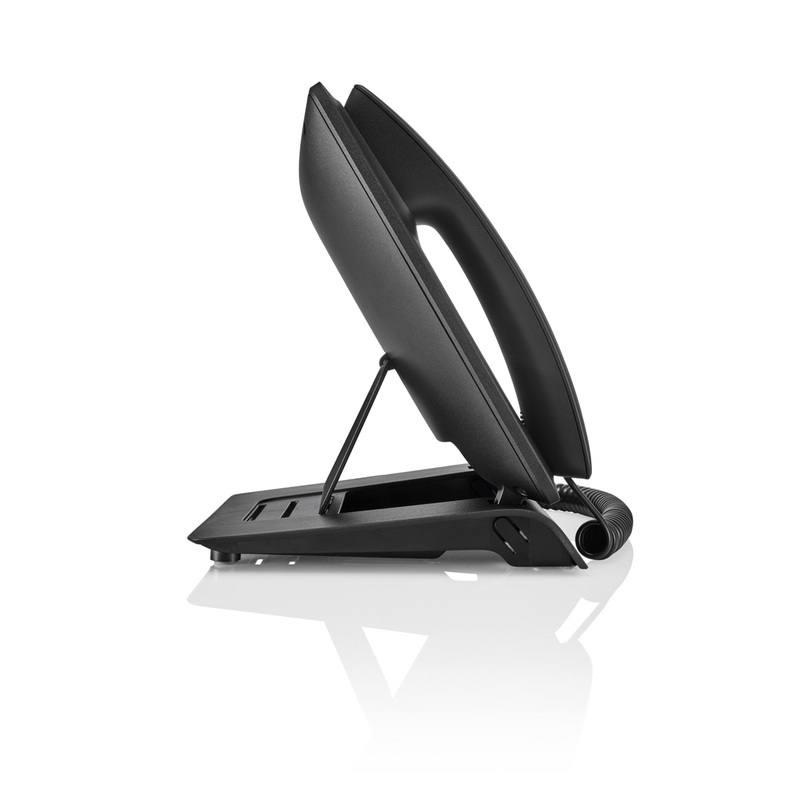 Simply integrate the Maxwell C with an existing Gigaset multicell solution to create a truly flexible package.